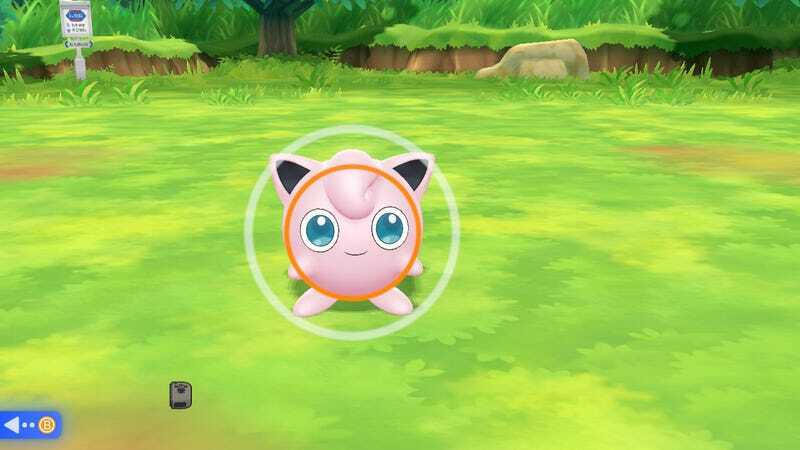 With Let’s Go Pikachu and Let’s Go Eevee, trying to decide if you want to get in on the latest Pokémon game is a relatively straightforward affair. You’re either someone who will get a kick out of a reboot of the original Pokémon games featuring all the new visuals, updated mechanics, and multiplayer features that entails, or you won’t. 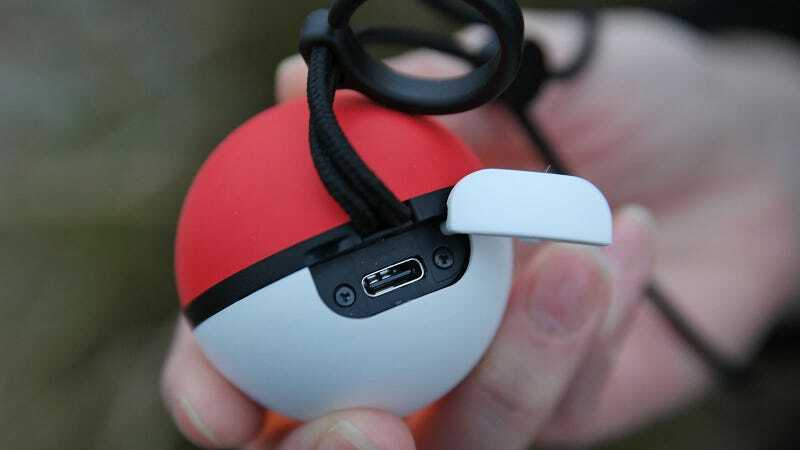 The more difficult question is for figuring out if you should spring for Nintendo’s new Poké Ball Plus controller for the game because depending on how deeply you love those little pocket monsters, this accessory is much more than a spherical hunk of plastic. WHAT IS IT? An accessory that doubles as a controller for playing the latest Pokémon game on the Switch and as for pairing with Pokemon Go. Unlike a singular game or app, the Poké Ball Plus spans the breadth of the growing Pokémon universe. Its primary function is as an extra controller so that instead of using a single Joy-con with your Switch, you have this golfball-sized sphere that at first seems woefully ill-equipped to play video games with. But once you realise that the little button in the centre of the ball is also a joystick, things begin to make sense. The trickiest part of the whole process is learning how to hold it properly. 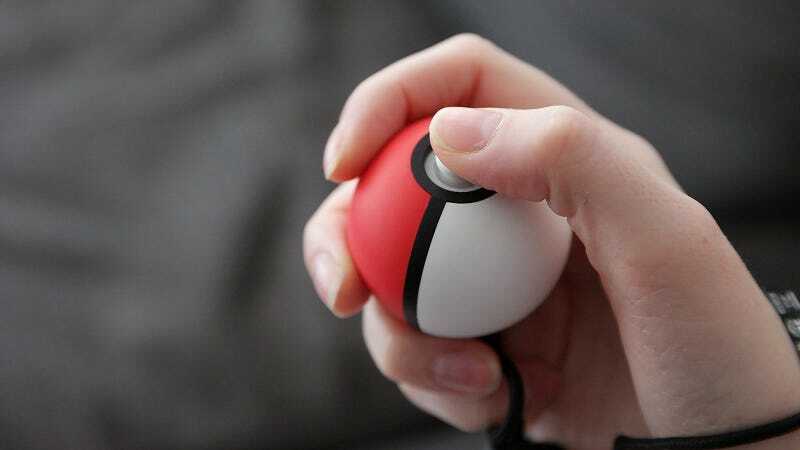 Instead of palming the thing with the button facing out as your boy Ash does, the proper way to use the Poké Ball Plus as a controller is to position the joystick so that it points straight up, with the ball’s hidden red button facing outwards where it can be pressed by simply squeezing your hand. From there, pushing in on the joystick serves as a standard A button so you can select different attacks or switch out Pokémon, while the red button “on top” lets you cancel choices or back out of menus. And while two buttons seem skimpy in a time when most modern video game controllers have 10 or more, it’s just fine for a game that originally debuted on the Game Boy. From there, the light behind the joystick will glow and flash in a colour that corresponds to your Pokémon’s type (yellow for electric, red for fire, etc.) 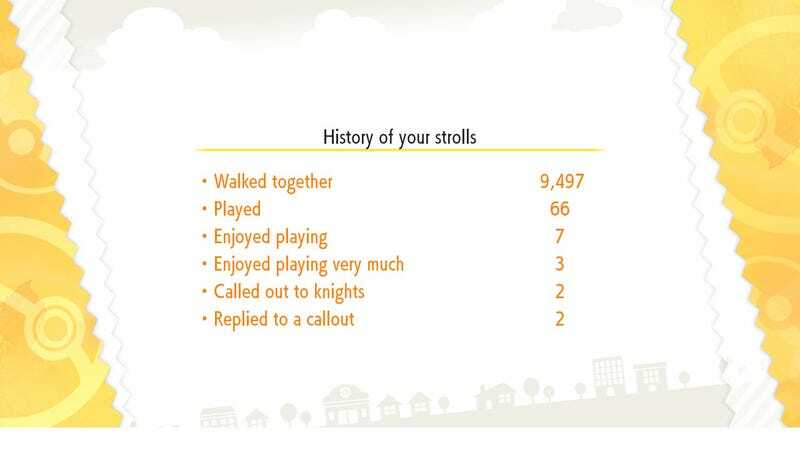 track your steps, and even vibrate and cry out to you randomly or when you shake the ball. It really feels like there’s an honest-to-God Pokémon in there, and if I was five or six, you’d have a hard time convincing me otherwise. Even when I plugged the Poké Ball Plus in to recharge, it put a smile on my face by playing the little Pokémon Centre ditty you normally hear when healing up your buddies. 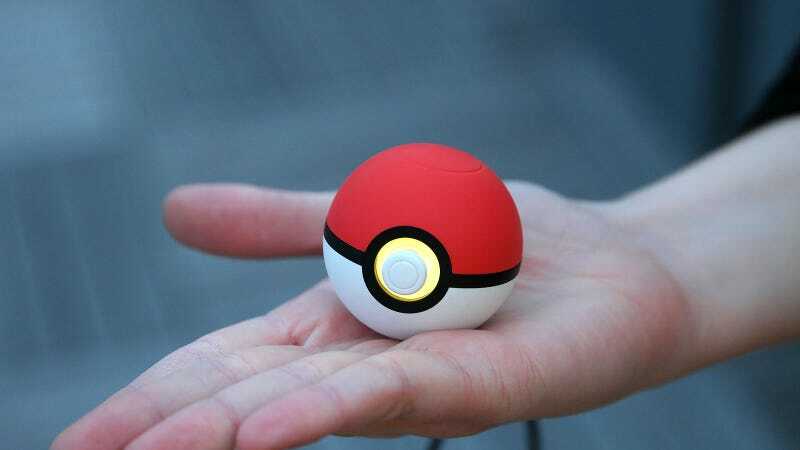 But in the end, for something that seems like a gimmick, the Poké Ball Plus is one of the rare products that makes me wish I was a kid again. This thing is way better than a bunch of Amiibo, purely because it’s much more functional. But it also bridges the gap between real life and video game world in a way not many accessories do. Sometimes, I found myself just carrying the Poké Ball Plus around just because I liked feeling the weight of it in my hand. Now by this point you’ve probably realised that I’m a long-time Pokémon fan, but even I would concede that as an adult over 30, there’s no logical reason I should feel that way. 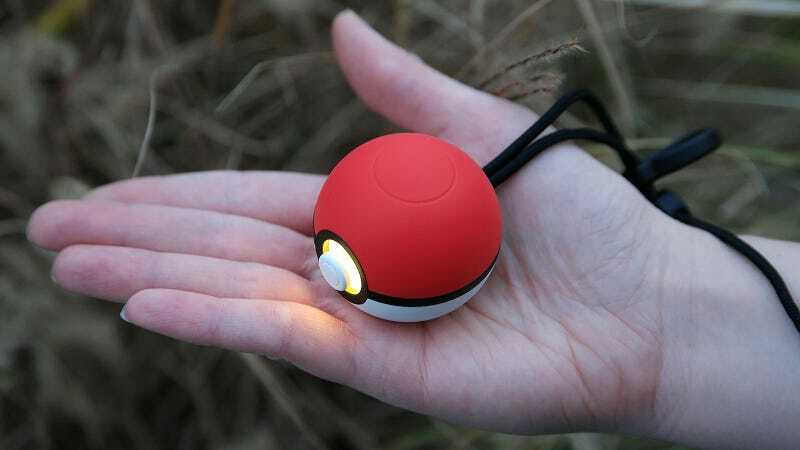 But the Poké Ball Plus feels like one of those special accessories that surpasses its typically humble add-on nature.